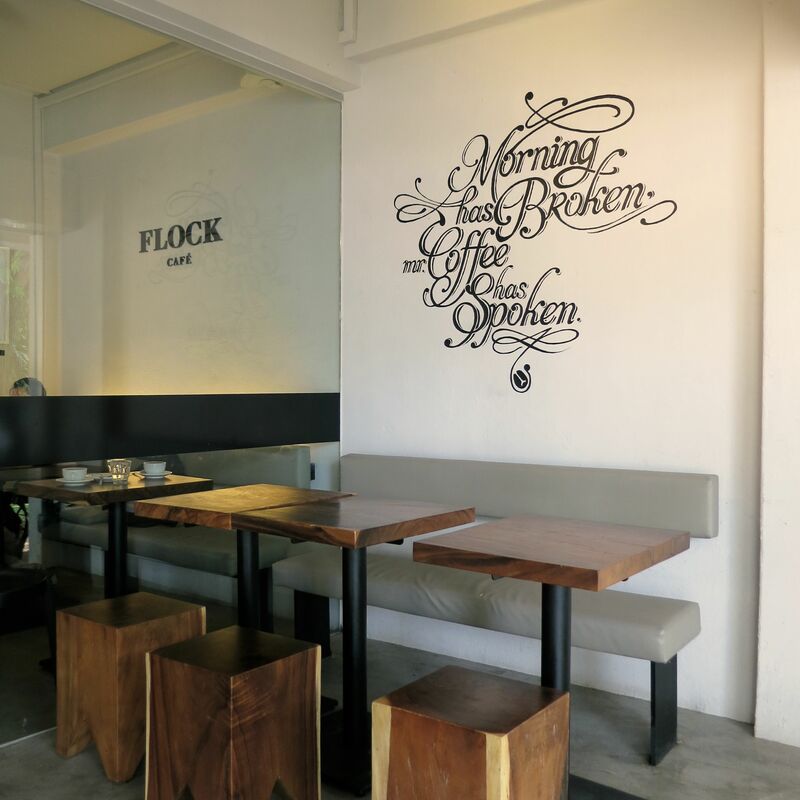 Came across this cool cafe while I was exploring Singapore’s Tiong Bahru district. Unfortunately, I had just gotten coffee at Forty Hands, so I passed up on trying Flock Café–which means I’ll just have to go back. Not that it’s such a hardship. Look out for my post about the ultra hip Tiong Bahru!